This Friday, November 6, 2015 only, you can download a digital coupon for Resse's or Hershey's Spreads Snacksters (1.8 oz) at www.kroger.com/FREEFridayDownload. The coupon must be redeemed by Sunday, November 22, 2015. The download will be available between the hours of 12am and 11:59pm PST time on Friday, November 6, 2015. 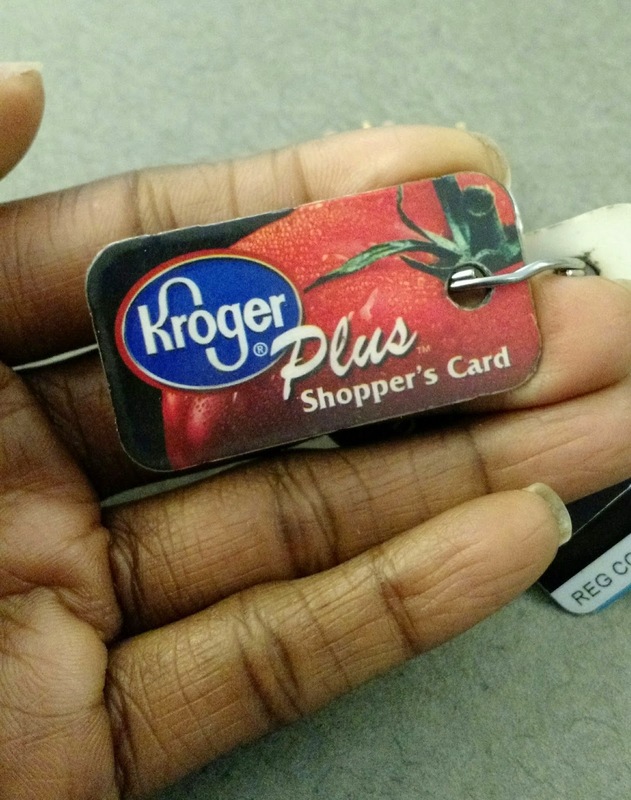 This coupon is for Kroger rewards members.